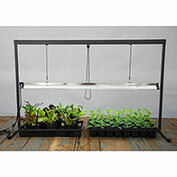 Seed Starting Grow Light | Gurney's Seed & Nursery Co.
T5 lamp provides a full light spectrum to help seedlings grow faster and develop stronger roots. 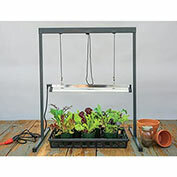 System includes sturdy metal stand, light fixture and one full-spectrum fluorescent bulb. Light source can be adjusted from 4-in. to 30-in. 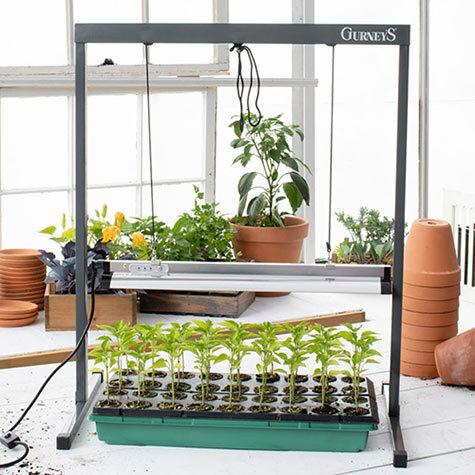 Growing area is perfect for use with Gurney's Seed Starting Kit. 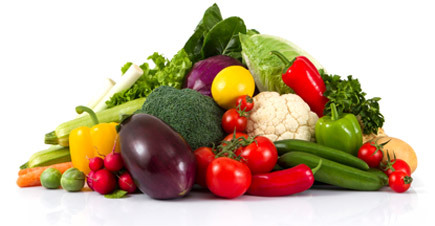 For each offer ordered, get 1 grow light 24" x 30"
For each offer ordered, get 1 grow light 48" x 30"